Diagnostic Tool for BMW Motorcycles. 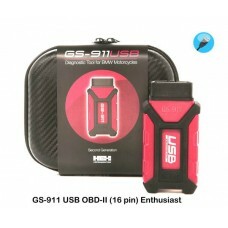 The GS-911 USB with OBD-II connector (16 pin) Enthusiast version includes USB connectivity. 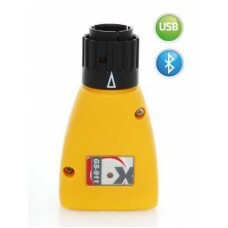 It and covers very new models using the OBD-II style 16 pin rectangular connector. 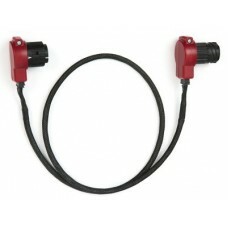 Can also be used with the 16 to 10 pin adapter to support earlier bike whic.. The GS-911 WiFi Enthusiast includes USB and WiFi connectivity and covers all models using the round connector including the latest K001 chassis models such as K1600GT/GLT, R1200GS LC, R1200GS Adv ALC, R1200RT LC, S1000R and C-evolution Also .. 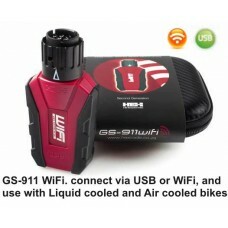 The GS-911 WiFi with OBD-II connector (16 pin) Enthusiast version includes USB and WiFi connectivity. 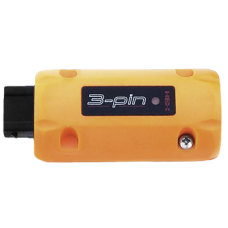 It and covers very new models using the OBD-II style 16 pin rectangular connector. Can also be used with the 16 to 10 pin adapter on earlier b.. 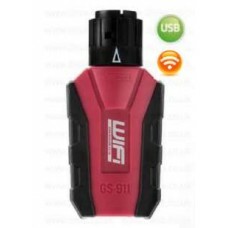 The GS-911 10 pin WiFi Professional includes USB and WiFi connectivity and covers all models using the round connector including the latest K001 chassis models such as K1600GT/GLT, R1200GS LC, R1200GS Adv ALC, R1200RT LC, S1000R and C-evolutionTh.. 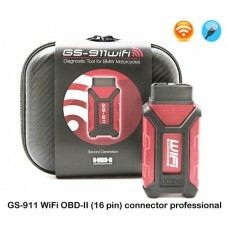 The GS-911 WiFi with OBD-II connector (16 pin) professional version includes USB and WiFi connectivity. It and covers very new models using the OBD-II style 16 pin rectangular connector, and also works with the earlier bikes with the 10 p..
GS-911 USB+Bluetooth diagnostic tool for BMW motorcycles covering models using the round connectorNOTE. Does NOT cover the latest Liquid Cooled K001 chassis models such as K1600GT/GLT, R1200GS LC, R1200GS Adv ALC, R1200RT LC, S1000R and C-evolutionPa..
GS-911 USB diagnostic tool for older model BMW motorcycles using the 3 pin connector.This new device from HEX does not require a GS-911 to function and connects directly to a Windows powered laptop or desktop. It covers these models which use the old..
A 0.5 Meter extension that can be used between the motorcycle diagnostic port and GS-911 interface..
A 1 Meter extension that can be used in between the motorcycle diagnostic port and GS-911 interface.. 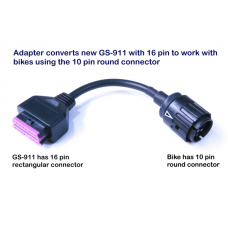 This 16 pin adapter is for use on very latest bikes and connects between the later EU4 style rectangular diagnostic port and the GS-911 interface with the 10 pin round connector. If the bike has a 16 pin rectangular connector and your GS-911 has th.. 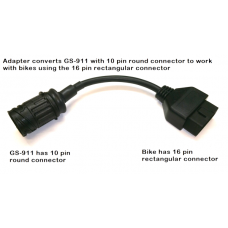 This adapter converts a GS-911 with the later style 16 pin rectangular connector into the 10 pin round connector on the bike. If you have the new 16 pin GS-911 interface and want to connect to a bike with the 10 pin round connector, you need this ada..